Just popping in with a few class details for you all. This weekend we have two great teachers in the shop .... Louise Nelson & Amanda Baldwin! These classes are just awesome and the chance to learn from some of the worlds best is something we really should make the most of! 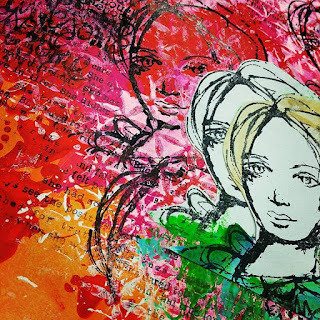 And Fiona Paltridge is coming back - 2 classes on March 12th - they are simply DIVINE! 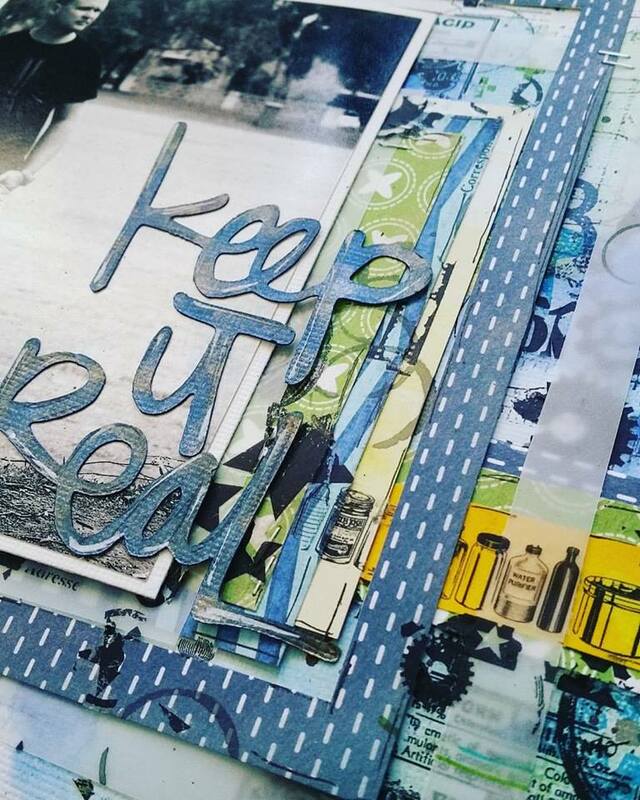 Here's a peek at my next card workshop at Seriously Scrapbooking. 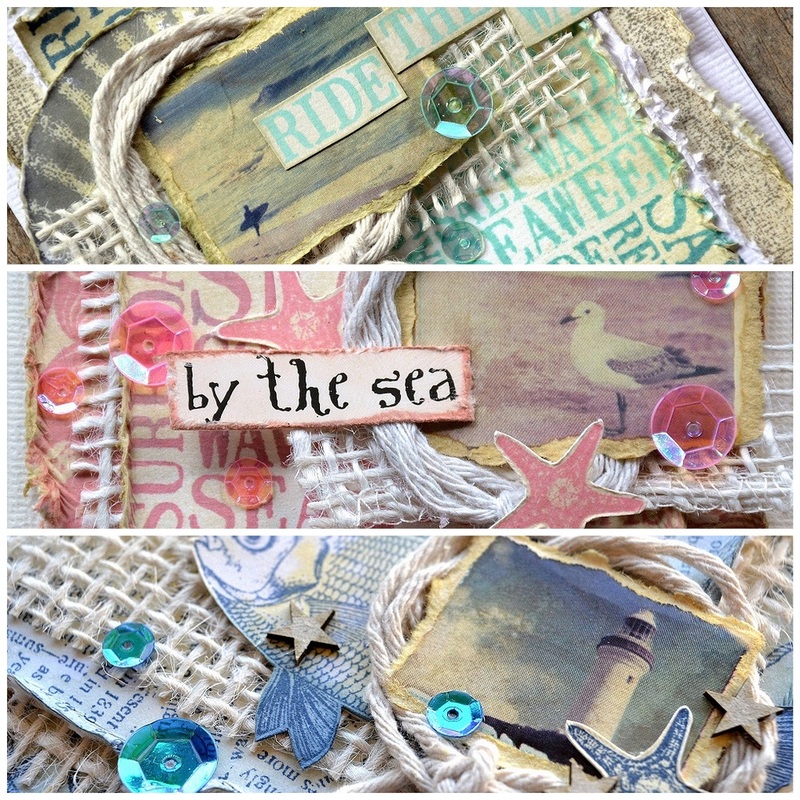 We will be creating a trio of beautiful, textural seaside cards featuring Darkroom Door stamps. Please call the store on 8277 1298 to secure your spot. Antique Linen/Old Paper Distress Ink. 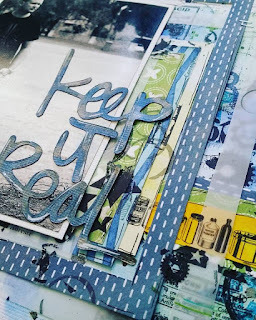 On Saturday we will be Art Journaling again ... working on similar themes to the last class but our technique will be different. 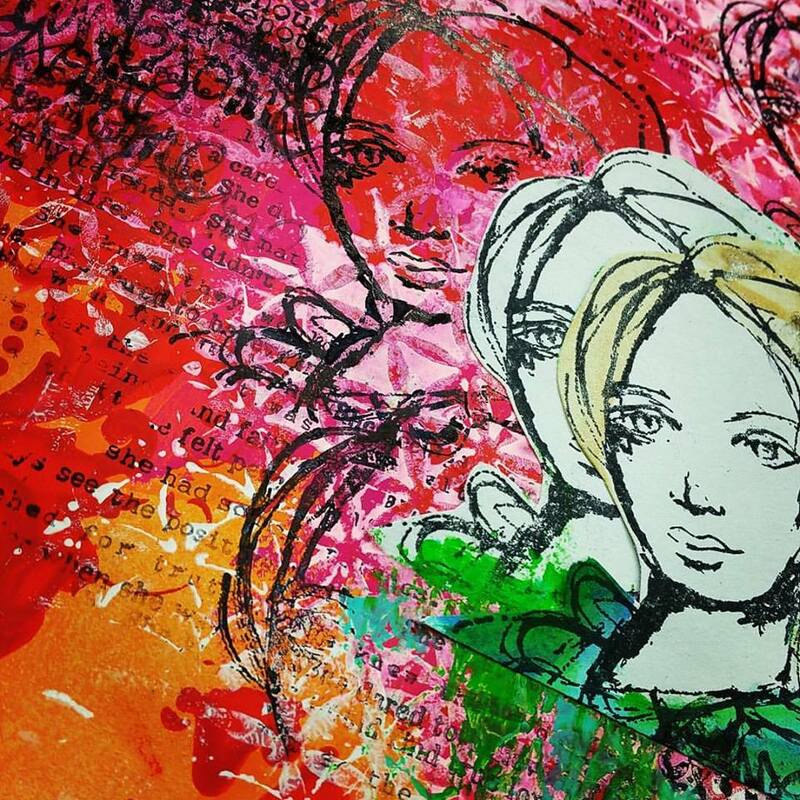 Please bring paints, stamps and stencils. 10am start - please call the shop to ensure that you are booked in - 8277 1298 and stay behind after for this fun arty page at 1.30pm - cool techniques and lots of layering fun! Just popping in to share the details of my layout class for this coming Saturday 6th February. 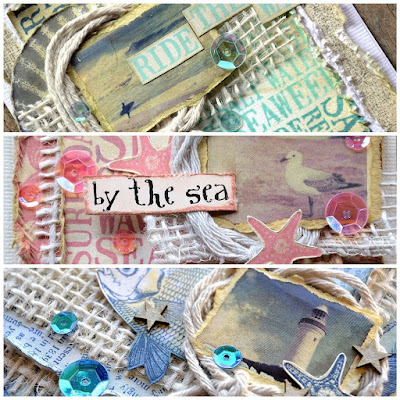 You will be creating a layout based on this one I created for Kaisercraft using the stunning Sail Away Collection. There will be lots of fun distressing and de-stressing, tearing and inking. Make sure you bring along your basic kit as well as an edge distresser, blue and brown inks, strong glue and 3D foam. Please make sure you call the store on 8277 1298 to secure your spot. Please remember to call the store if you can't make it on the day. Look forward to seeing you for a fun morning.